Our staff is experienced, trained, and sensitive to working with children and their parents! Read more about what our patients and their parents are saying about us! We look forward to meeting your family. Give us a call or send an email to get started! Become an All Access MVP! Check out our Patient Rewards program, where you can earn points, win prizes, and enter contests! Sporting Smiles is a pediatric dentistry and family orthodontic practice that uses state-of-the-art technology to promote healthy smiles for fun and active lifestyles. We work to help patients and families achieve and maintain the highest levels of dental health through our total body wellness approach to dentistry. As board-certified and board-eligible specialists, our doctors are experts when it comes to pediatric and orthodontic care for children of all ages. We are also adept at providing services to patients of all ages, including adults, who have special or behavioral needs. 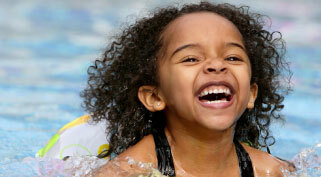 We are trained to ensure that your child’s dental visit is safe and comfortable. We hope to be part of the total wellness team that takes care of your family. Our treatment approach is conservative. 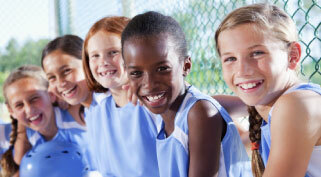 In our opinion, disease prevention is the key to promoting healthy smiles. We use dental education to give all our patients the tools they need to enjoy healthy teeth for the rest of their life. 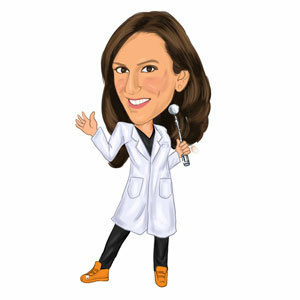 What’s the difference between pediatric dentists and other dentists? 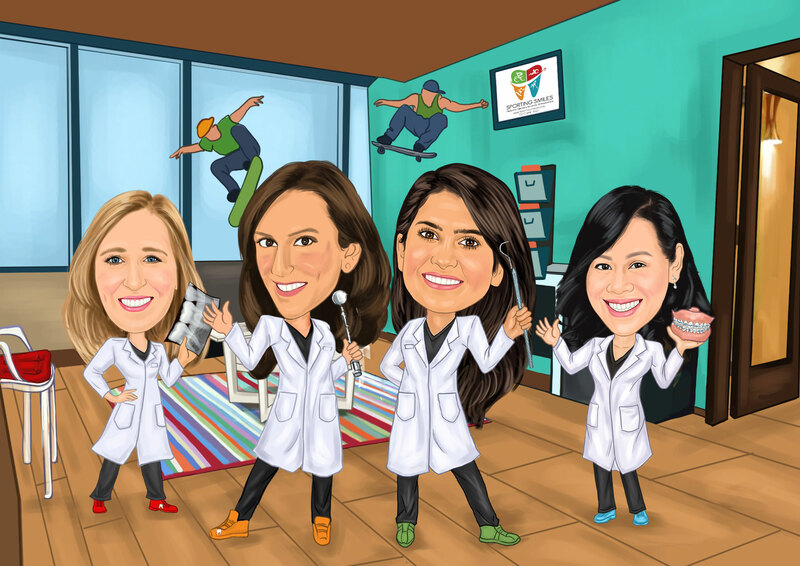 Pediatric dentists complete two to three years of additional special training after the first required four years of dental school. This prepares them to treat an extensive variety of children’s dental problems as well as provide care for patients with disabilities. 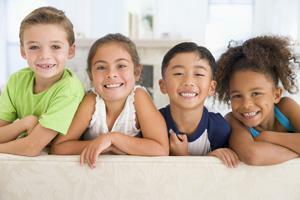 Like pediatricians, pediatric dentists specialize in the dental health needs of children. We aim to establish healthy habits early. That’s why we help our patients make smart dietary choices and teach them how to protect their teeth while playing sports or engaging in other recreational activities. These are the tools that your children need to maintain lifelong healthy smiles. We are available 24/7 for dental emergencies. Call us if you need us! 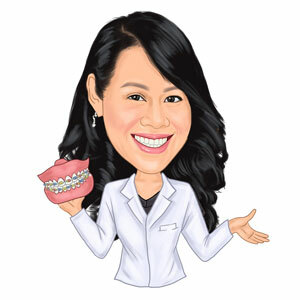 Orthodontists are dentists who guide facial development (dento-facial orthopedics) and monitor tooth movement (orthodontics). They complete four years of dental school and then complete an additional two to three years of training in an ADA-approved orthodontic training program. Many patients come to orthodontists because they want to approve the appearance of their smile. But there are many debilitating problems that come along with crowded teeth and misaligned jaws. For example, crowded teeth are harder to clean. That means that they’re at risk of being lost early thanks to decay or periodontal disease, and this isn’t the patient’s fault. In addition, the extra stress on the muscles we use to chew can cause headaches, TMJ, or neck, shoulder, and back pain. Speech defects are another common complaint of people with crowded teeth or misaligned jaws. Patients who have a past history of dental trauma or who engage in habits like grinding or clenching should give us a call for an evaluation. 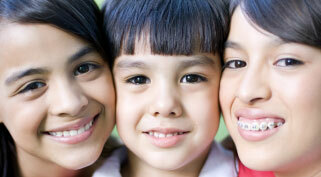 At Sporting Smiles, we gladly accept children AND adults as orthodontic patients. We offer 24/7 orthodontic emergency care just as we offer 24/7 dental emergency care. Dr. Khurana provides patient-focused care, where a patient’s needs and beliefs are respected at all times. 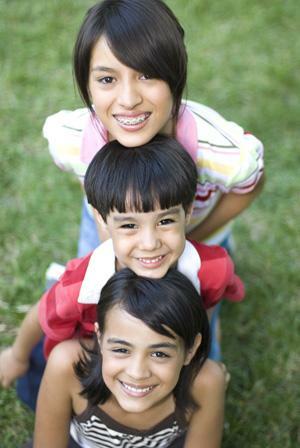 Dr. Vahab is a board-eligible orthodontist specializing in personalized orthodontic care for all ages. 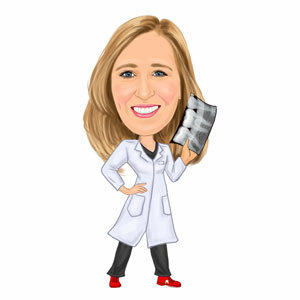 Dr. Speicher's approach to dentistry is to establish a strong doctor-patient relationship based on trust.